Also ALL LPs have been MARKED DOWN to $6.00, so get em while you can! 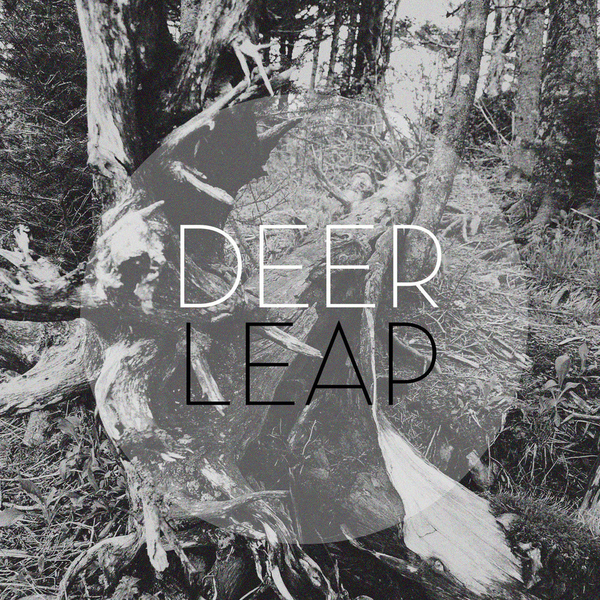 Deer Leap's 2012 debut LP "Here. 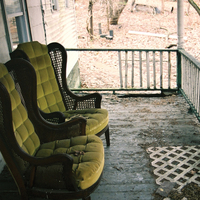 Home." on vinyl for the first time.